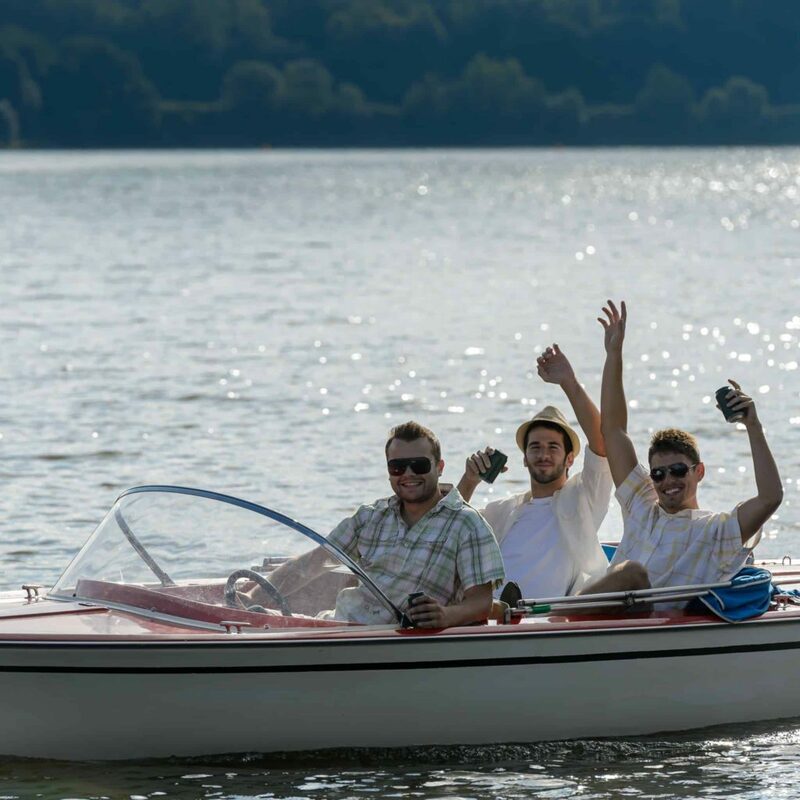 Just as it is illegal in Illinois to operate a motor vehicle under the influence of alcohol, operating a watercraft under the influence of alcohol or drugs (BUI) is also a class A misdemeanor for the first offense. Under certain conditions, a second violation could be a Class 4 Felony. A BUI resulting in death is a Class 2 Felony. In addition to the criminal penalties for boating under the influence, the law also requires the Illinois Department of Natural Resources to suspend the watercraft privileges of any person convicted or found guilty for a period of one year. First time offenders are exempt from this requirement, however. A felony conviction carries a 3-year suspension of watercraft operation privileges. Just like Illinois DUI laws, the BUI law creates implied consent for law enforcement to test operators’ blood, breath, or urine for alcohol or drugs. The law calls for a 2 year suspension of the privilege to operate a watercraft if this test is refused. However, the law also allows an operator to challenge these suspensions within 28 days of notice in a hearing in the circuit court. The operator can win this hearing by showing either that the operator wasn’t placed under arrest as required by law, or that the officer did not have reasonable grounds (probable cause) to believe that the operator was under the influence, or that the operator did not refuse chemical testing, or that the operator wasn’t properly warned according to the statute. Gruszeczki & Smith Law aggressively fights these suspensions in court. Boating Under the Influence (BUI) or operating a watercraft under the influence can also get your drivers license suspended. 625 ILCS 5/6-206 (31) gives the secretary of state the power to suspend or revoke the driving privileges if that person has refused to a chemical test as required by section 5-16(c) of the Boat Registration Act. Gruszeczki & Smith Law has successfully avoided these suspensions by challenging them in court.